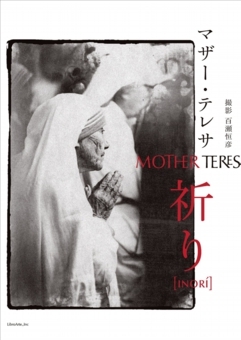 We are proud to present Tsunehiko Momose’s new photo-book “Mother Teresa”, published to commemorate for the centenary anniversary of Teresa’s birth. In February 1995, the photographer Tsunehiko Momose arrived at Missionaries of Charity founded by Mother Teresa in Calcutta, India. Of course, the reason why he was there was to take pictures of her. Before arriving at Calcutta, Momose had been told that Teresa was so busy that he might not find her in Calcutta. But there she was. Momose wanted to capture images of her just as she was. So, he thought of focusing on the moment at which Teresa and nuns hold masses, and he asked Teresa for permission to take pictures of them during masses. To his surprise, although Teresa is said to dislike being photographed, she replied “All right” to him. 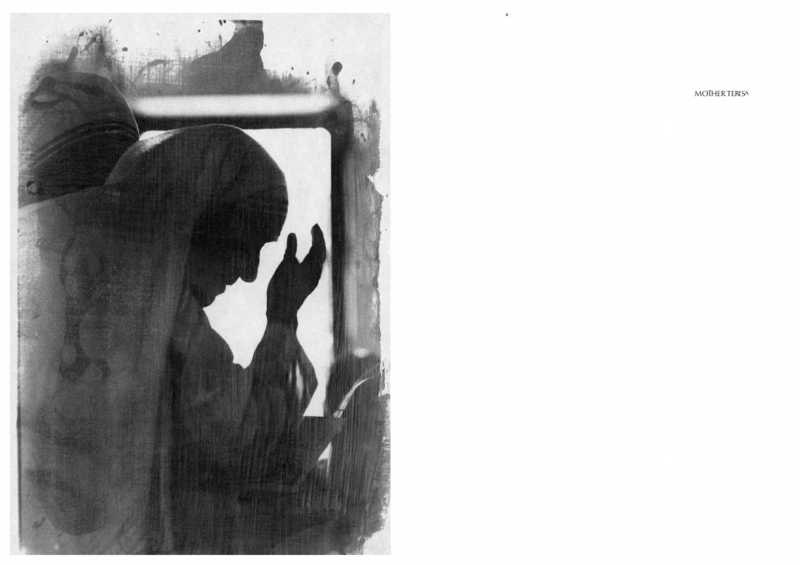 The photographs of Teresa, nuns, facilities, and volunteers taken then were made into this photo-book. Images of Teresa during masses are exceptionally rare, and it will be a unique experience for all of us to see her engaged in prayer.